The SCBWI Golden Kite winners for 2015 were announced. Publishers Weekly reports that children's book sales soared 20% in 2014. 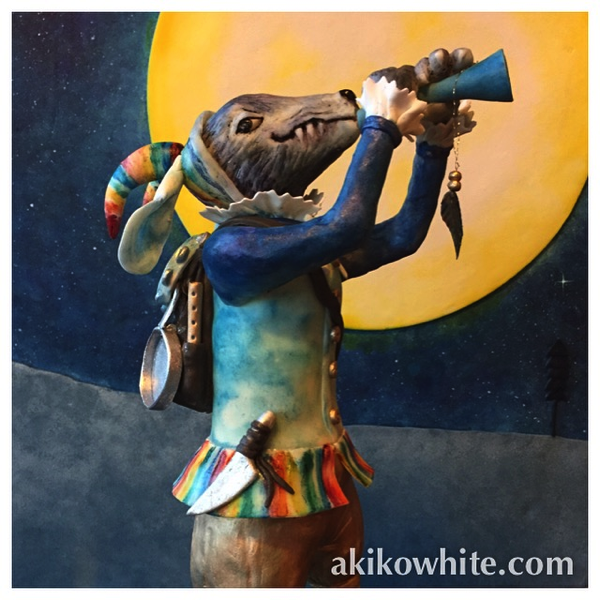 This week we feature author Carol Gordon Ekster and illustrator Akiko White (who illustrates in cake). They are both giving away goodies! How to Make a Picture Book "Re-Readable"